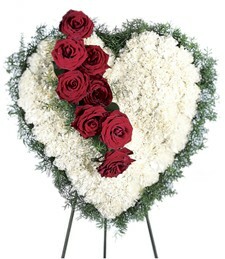 Shown $39.99Our designer will arrange a beautiful bouquet for you last minute shoppers. 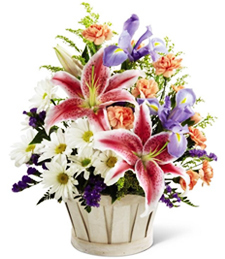 Upgrade to this value $49.99Add an extra $10 to your arrangement and we�ll add lots more! The premium arrangements make quite a statement. 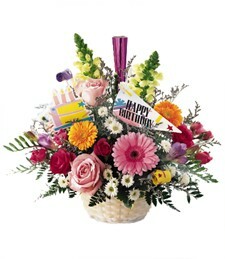 Upgrade to this value $59.99Add an extra $20 to your arrangement and we�ll add lots more! The premium arrangements make quite a statement. 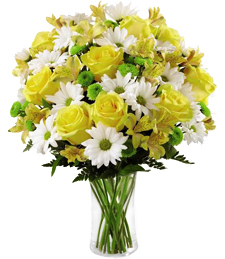 Upgrade to this value $69.99Add an extra $30 to your arrangement and we�ll add lots more! The premium arrangements make quite a statement. 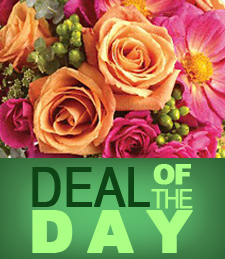 Upgrade to this value $79.99Add an extra $40 to your arrangement and we�ll add lots more! The premium arrangements make quite a statement. 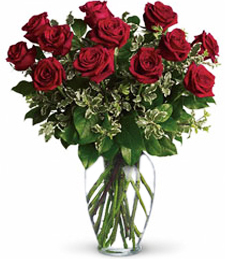 Upgrade to this value $89.99Add an extra $50 to your arrangement and we�ll add lots more! The premium arrangements make quite a statement. Upgrade to this value $99.99Add an extra $60 to your arrangement and we�ll add lots more! The premium arrangements make quite a statement.